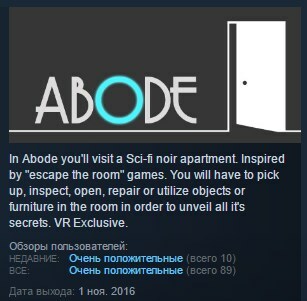 Abode takes place in a Sci-fi noir universe. 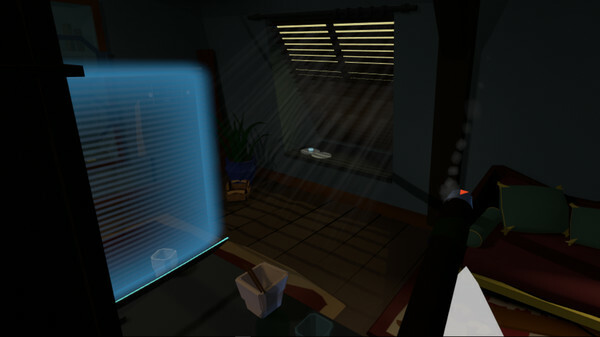 Be a vigilant detective! 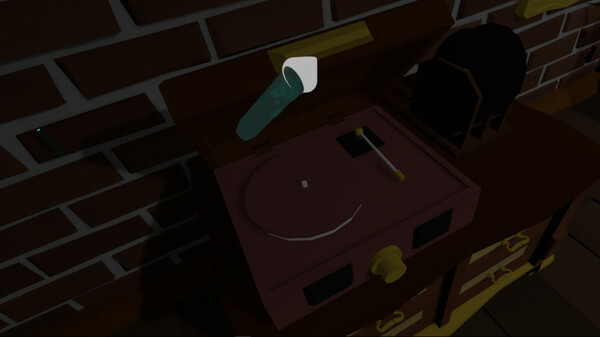 Explore and investigate every corner and detail of the worn down apartment. 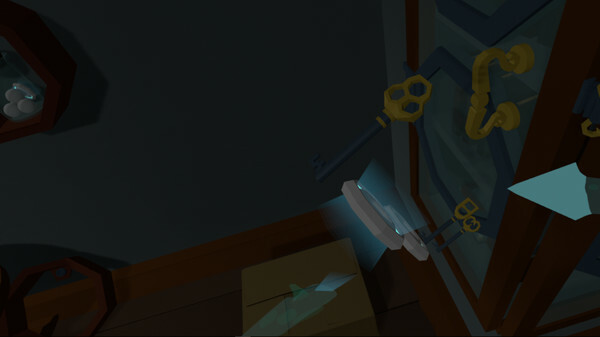 Find objects or items to inspect, search through boxes, drawers and furniture. 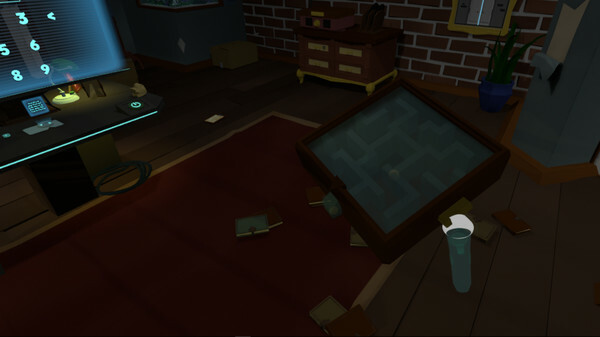 Repair broken equipment or utilize items and furniture in the room in order to unveil all it´s secrets. 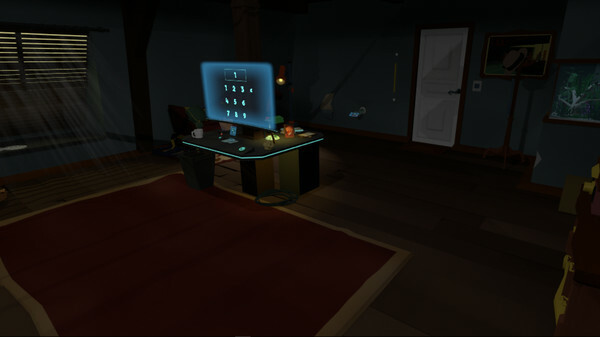 A game inspired by the "escape the room" genre. 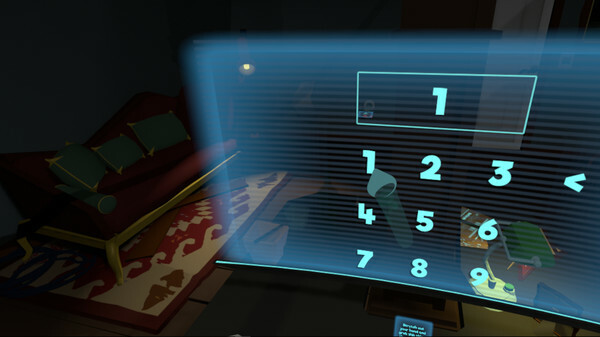 The gameplay is approximately 1hr long depending on how fast you solve the puzzles and how much you rush.